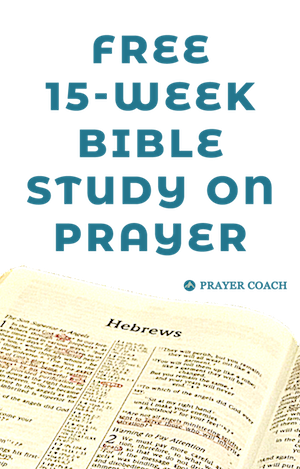 Many of you have become discouraged praying. Things are about to change. 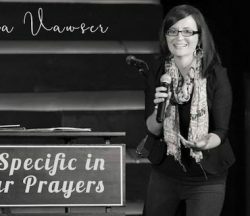 Lana Vaswer will encourage your to continue to be specific in your prayers. 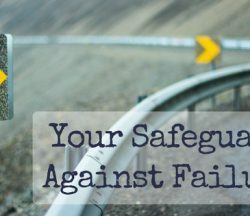 The reason that vulnerability and relationships are our safeguards against failure is that we need to share these things we feel are true in order to find freedom from them. Prayer is much more than reciting a list. Prayer is an act of dependance on our Master who’s leading us on an adventure. 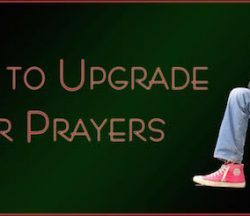 It’s time to upgrade your prayers. 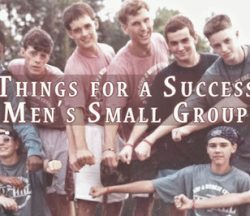 May this list of 10 things you need for a successful men’s small group will give you confidence to start your own and empower you to see men come alive. 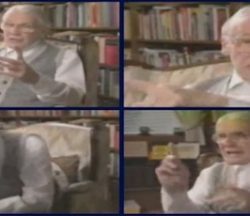 I found from an interview with Leonard Ravenhill where he shared some thoughts on revivals. 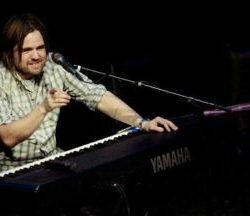 He talked about the importance of prayer and a few other things. Os Hillman wrote this great warning from Jeremiah. It’s strong, but the thirsty need a sharp rebuke before drinking poisoned water. Don’t move ahead of God. 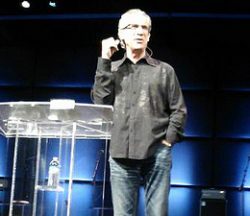 How does Bill Johnson keep himself from disappointment when the people for whom he pursues healing do not get healed? Here are some of his quick remarks. There are amazine discoveries yet to be found that God wants us to ask Him about. 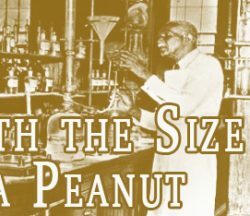 George Washington Carver is a model of how God wants to speak to us. 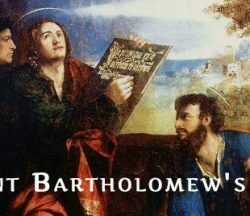 Today the liturgical church seeks inspiration from St. Bartholomew’s example and prays for the same behaviors and attitudes in ourselves. God’s heart for redemption mean He is powerful enough to turn all of our darkest moments into signs of His wonderful goodness. No situation is too bad.